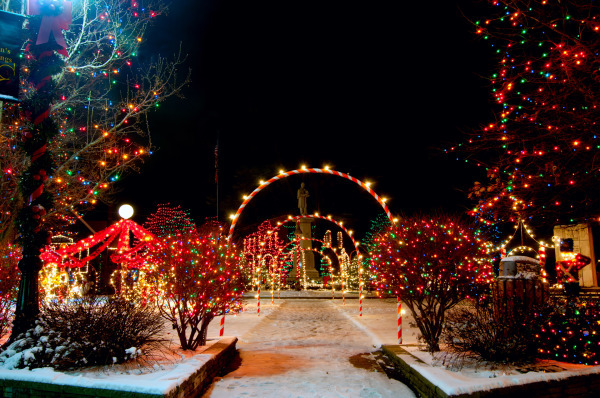 Noel's Christmas Light Professional Inc. originated and has been providing installation services since 2009. 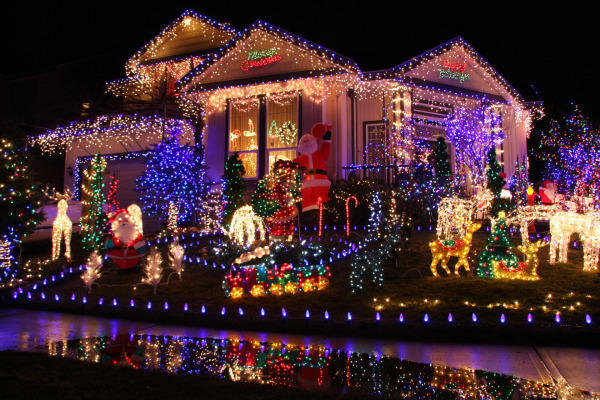 We have a professional Christmas lights service which specializes in providing different installation needs. 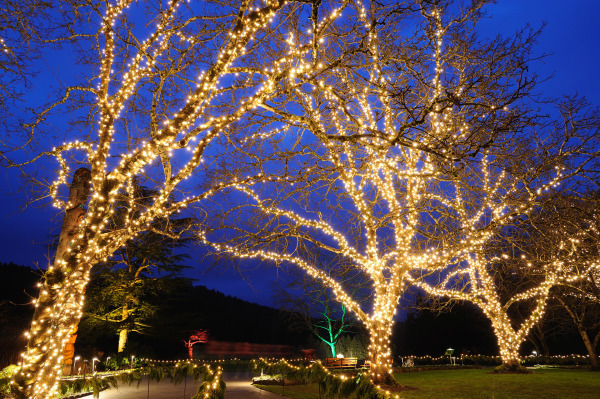 Our company provides lights and special decorations, maintenance throughout the season ,removal and storage, all requested installations and all electrical wiring. 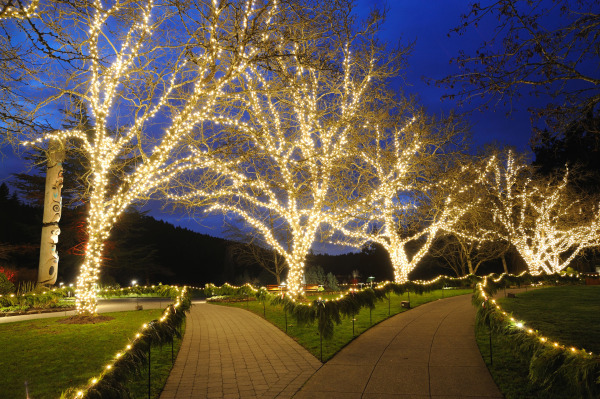 We will also gladly install your own personal lights, providing they meet with quality standards. Our workers are very talented and we ensure you that we will provide you with excellent service. We service areas in Florida, California, and New York. 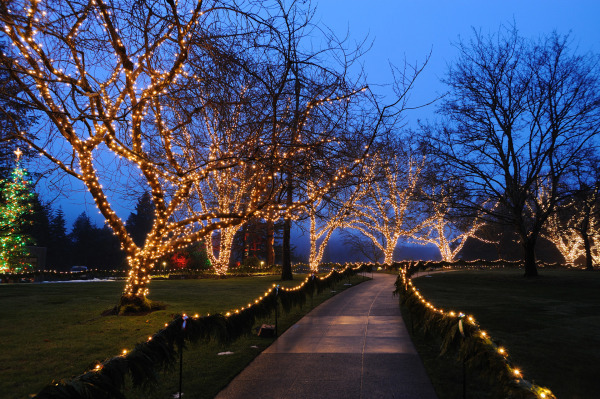 No more hassle or fuss with your lights because we cater to your needs. You can sit back and relax while we take care of you. Give us a call today and let us provide you with the best quality installation services. Why deal with the hassle??.. 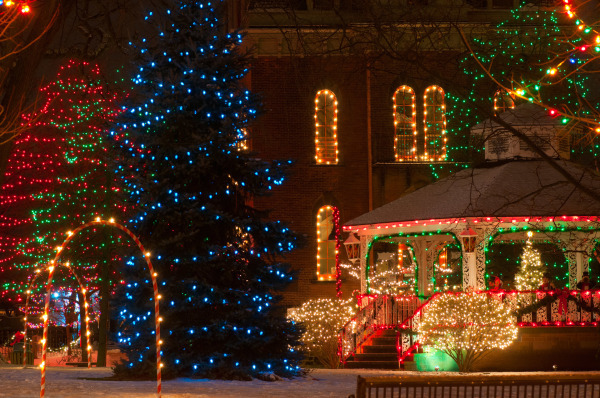 Let us hang your christmas lights!!! 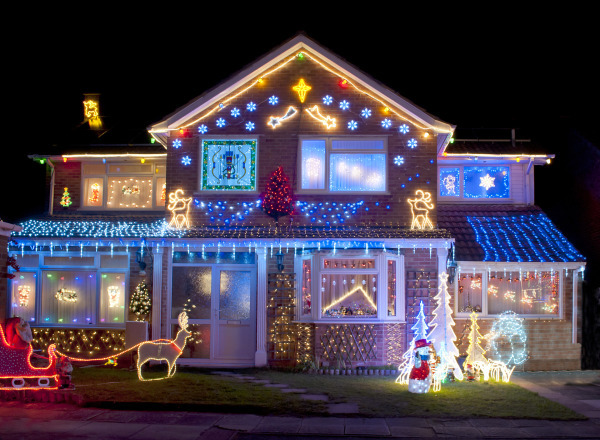 Noel Christmas Light pros Inc ! 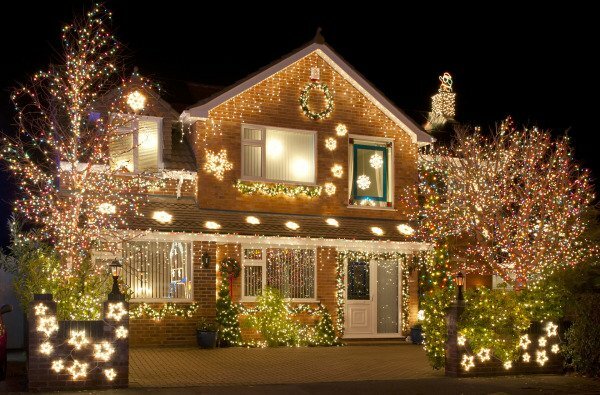 We Install and Provide Xmas Lights !